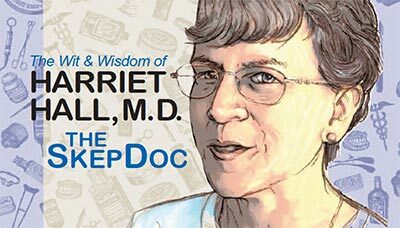 The James Randi Educational Foundation has produced a superb 10-part video lecture series in which Harriet Hall, M.D., contrasts science-based medicine with so-called “complementary and alternative” methods. The topics include: What is CAM? ; acupuncture; chiropractic; energy medicine; homeopathy; miscellaneous “alternatives”; naturopathy and herbal medicines; pitfalls in research; science based medicine vs. evidence-based medicine; science-based medicine in the media and politics. The lectures range from 32 to 45 minutes. A companion course guide is also available. Listen to the audio advertisement for the course. Listen to the audio advertisement for the course. This course was taught at California State University, Los Angeles during the spring 2013 semester. The course will emphasize principles of skeptical inquiry, scientific reasoning, and scientific evidence to prepare students to critically analyze promotional claims made in the health marketplace for products, services, and practices. The course is designed to help students distinguish health-related fact from fiction and to spot health-related schemes, scams, superstitions, sensationalism, fads, fallacies, frauds, bunk, and bunco. Students will engage in critical thinking as they discuss how consumers can get good value for their health-related financial expenditures. Explain why consumer vigilance is important in the health marketplace and summarize the various problems consumers face in the health marketplace. Describe the scope of deception in the health marketplace, its significance as a population health problem, why people are vulnerable to it, and how consumers can avoid it. Describe relevant consumer protection laws and agencies and their limitations and how consumers can utilize consumer protection resources. Apply strategies for consumers to distinguish fact from fiction regarding health products, services, and practices. Identify trustworthy and untrustworthy sources of consumer health information. Describe the strengths and limitations of government regulation and industry self-regulation of advertising for health products and services. Explain considerations for consumer decision-making regarding selection, utilization, and avoidance of health-related products, services, and practitioners. Distinguish responsible from irresponsible practices, products, and services related to mental health, dental health, major chronic diseases, nutrition, weight control, physical fitness, skin care, aging, care of the dying, care of the bereaved, personal image enhancement, and human sexuality. Analyze the “complementary and alternative medicine” movement in terms of its common themes, scientific examination of its theories, its impact on the health marketplace, and its impact on the health of the public. Identify priorities and pitfalls for economical medical self-care and caring for one’s family. This is the first video in a series featuring Michael Shermer and Brian Dalton (aka: Mr. Deity). 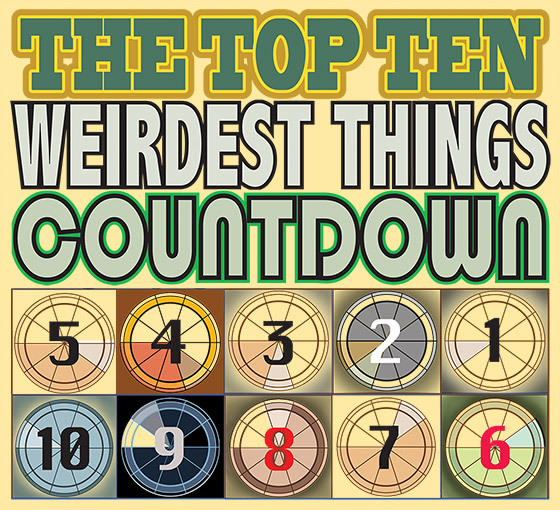 The mission of these videos is to promote critical thinking through the use of humor, wit, and satire. In this faux commercial for The Con Academy you’ll see how psychics count on the confirmation bias to convince people that their powers are real when, in fact, they are just remembering the hits and forgetting the misses. We also demonstrate how psychic “organizations” con people by taking their money for services that are not real. 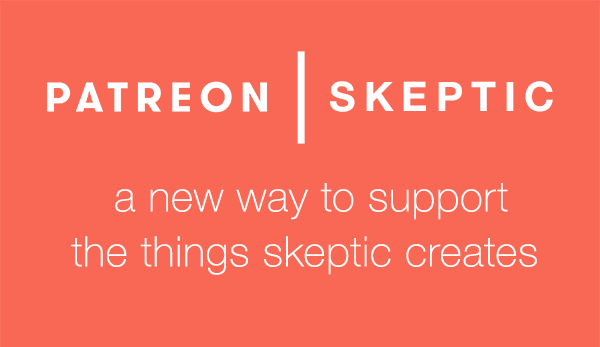 If you would like to support The Con Academy Videos, please make a tax-deductible donation to the Skeptics Society. With your support, we hope to produce these instructional, educational, and entertaining videos regularly throughout the year for free viewing and use by everyone everywhere to spread the message of the power of science and skepticism to make the world a saner, safer place. CREDITS: Special thanks to David Cowan, Daniel Mendez, and Jim Robinson for their support in launching this new series of Skeptic videos. Written and Produced by: Brian Keith Dalton, Pat Linse, Michael Shermer. Featuring: Michael Shermer, Brian Keith Dalton, John Rael, Jen Brown, Matt David, Eduard Pastor, Emery Emery, and Wendy Hughes. Production assistance: Eduard Pastor, Matt David, and John Rael. Shot, Edited, and Directed by: Brian Keith Dalton. Special thanks to: Russell Friedman and everyone at the Grief Recovery Institute in Sherman Oaks, CA. Music by: Videoblocks.com and Final Cut Production music. Shot on Panasonic AF100, Gh2, and Gh3 cameras. The Con Academy is not, in any way, affiliated with The Khan Academy. This book was required reading for Jeffrey Behm’s course, “Fantastic Archaeology” taught at the University of Wisconsin, Oshkosh during the fall 2010 semester. 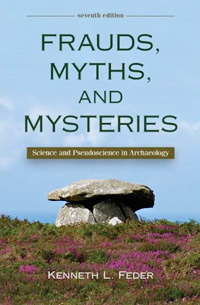 Committed to the scientific investigation of human antiquity, this indispensable supplementary text uses interesting archaeological hoaxes, myths, and mysteries to show how we can truly know things about the past through science. This course was taught at Griffith University during the spring 2011 semester. Paranormal beliefs are important, widespread and yet rarely studied. The analysis of those beliefs is both valuable in itself and useful in developing critical and analytical skills. Since both skepticism and the paranormal are defined in relation to science, and are often strongly influenced by science, some elucidation of the nature of science and of its position in society is required. 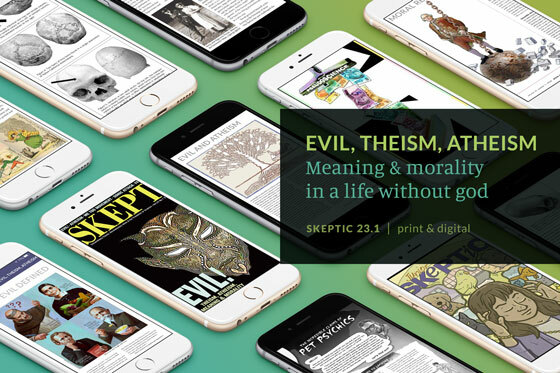 Modern skepticism the science-inspired study of paranormal claims relates both to science and to the paranormal, and seeks to influence media coverage of these issues. The course aims to elucidate the nature of the three terms in the title and, through the lectures and the seminars, to enable the students to evaluate paranormal claims in skeptical terms. 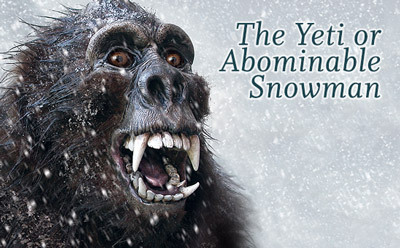 Both the seminars and the take-home exam encourage students to apply skeptical concepts to the paranormal, and to arrive at their own conclusions. The multiple choice examination encourages broad comprehension of key concepts. 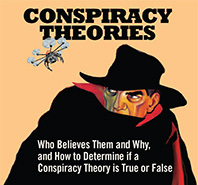 Understand the nature of skepticism, science and the paranormal and their places in western societies, as shown in an ability to outline their key attributes. Understand the intellectual tools of modern skepticism, their ethical dimensions and their applicability to paranormal claims, as shown by an ability to outline these and instance their application to specific cases. 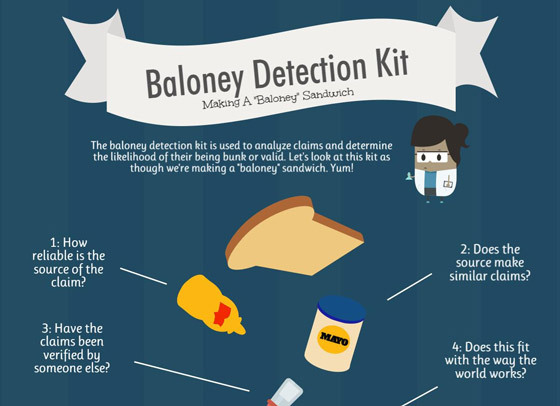 Have the ability to apply skeptical criteria to selected paranormal and related claims. Have the capacity to present the results of analysis in well-structured and logical form. This course was taught at Southern Methodist University. This course will provide students with an understanding of the scientific method sufficient to detect pseudoscience in its many guises: paranormal phenomena, free-energy devices, alternative medicine, intelligent design creationism, and many others. Students will learn to think critically and to question outlandish claims, hype, and outright BS. Students’ writing will improve and they will be able to distinguish credible sources of information from nonsense; students will become intelligent consumers of information. Students should expect to do a lot of reading, writing, and, most of all, thinking. This course was taught at the University of Wisconsin, Oshkosh during the fall 2010 semester. In its broadest sense, Fantastic Archaeology describes those claims and interpretations about the archaeological record that are outside the orthodox mainstream of the scholarly and professional world of archaeology. This can range from new, as yet untested hypotheses that may become the orthodox interpretations to the outrageous claims that can be easily refuted. Students will examine this entire range of competing, non-orthodox interpretations of the archaeological record. This course has a much broader subject area than students are likely to encounter in other courses–even in an eclectic field like Anthropology. Students have the opportunity to bring knowledge and expertise acquired in other courses, or their general life experience, to the discussions.